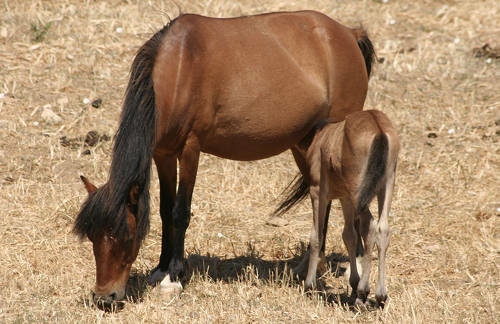 The Ainos Pony is an incredibly rare breed of pony found only on the western Greek island of Kefalonia in the Gulf of Pátras. Sadly, tourism, poaching & lack of grazing land are a major threat to this breed – their numbers shrink every year. 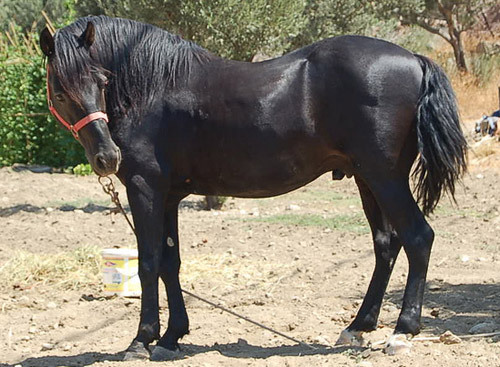 The Skyros Pony comes from Greece and is the smallest of the Greek Pony breeds. Although they are small in stature, they display more miniature horse like characteristics rather than those typical of pony breeds. 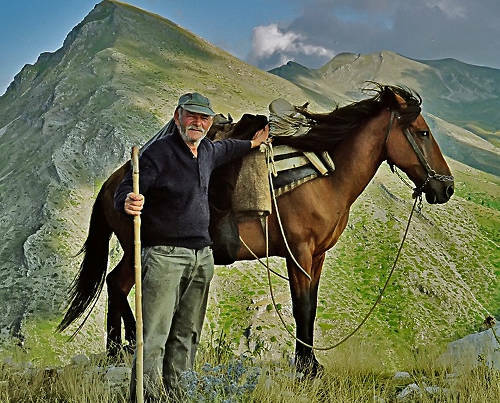 The Pindos or Thessalonian Pony is a mountainous Pony breed that comes from mountainous regions of Thessaly & Epirus in Greece. Also known as the Messara Horse the Cretan Horse is a light draft horse found in the island of Crete off the coast of Greece. The Arravani is a Greek horse that is as tough as it is elegant. Sadly they are in danger of extinction, with only about 200-300 of them are left in the world today. Also called the Eleia, Ilia, or Greek, the Andravida is a rare & mysterious light draft breed found in the region of Ilia, Greece.